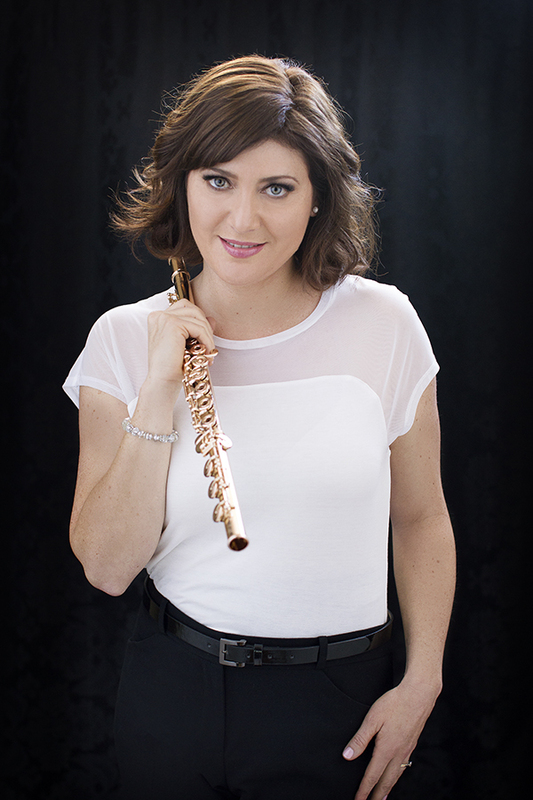 Australian-Swiss flautist Bridget Bolliger was born in Sydney, where she distinguished herself early, studying under Jenny Andrews, Jane Rutter and Vernon Hill and performing the Ibert Flute Concerto with the Sydney Symphony Orchestra at the age of 15. At 18 Ms Bolliger travelled to Switzerland to study with Peter-Lukas Graf at the Basel Music Academy. For four consecutive years she was awarded the coveted Study Grant of the Migros/Ernst-Göhner Stiftung, while also winning the UBS Flute Competition in Zürich, the Kiefer Hablitzel Award in Bern and a prize at the Swiss Woodwind Competition in St Gallen. She attended masterclasses with Alain Marion, Jean-Pierre Rampal and William Bennett, and played Principal Flute with the Gustav Mahler Youth Orchestra under Claudio Abbado and Vaclav Neumann, the Schleswig Holstein Festival Orchestra under Christoph Eschenbach and the European Community Youth Chamber Orchestra under James Judd. Bridget Bolliger is a Powell Artist, playing on a handmade, 14-carat gold Verne Q. Powell flute. Rachel started playing the oboe at ten years of age and the cor anglais at twelve. In primary school she played in the Sydney North Youth Orchestra and on entering the Conservatorium High School, she became a member of the Conservatorium High School Orchestra and the Sydney Youth Orchestra. During her undergraduate years at the Sydney Conservatorium and for many years afterwards, Rachel was the Principal Oboist of the East-West Philharmonic Orchestra. On successful completion of her Fellowship in Music Diploma, awarded by the AMEB, Rachel travelled to England and completed with Distinction, a Post-Graduate Diploma at the Royal College of Music, London, specializing in Solo and Chamber Music Performance. On her return to Sydney, Rachel started recording her first CD with the brilliant pianist John Martin. John and Rachel continue to perform regularly together and have released four CD’s. In 2006, Rachel wrote a book titled An Introduction to the Cor anglais and Oboe which is published by Wirripang Publications. In 2008, Rachel recorded a solo album with the Bourbaki Ensemble, conducted by David Angell. This album featured Andrew del Riccio on trumpet in Quiet City by Aaron Copland. Rachel’s latest CD “Bushfire” with the Concertante Ensemble was released In 2011 . Rachel has appeared as soloist with the East-West Philharmonic Orchestra, Central Coast Symphony Orchestra, Concertante Ensemble, Con Spirito, Bourbaki Ensemble and Balmain Sinfonia. In December 2011 Rachel graduated with a Master of Music degree from Sydney University. As well as playing flute for Mosman Symphony Orchestra – and presenting her own version of the plot of Carmen at several concerts – Jacqueline Kent is an author and book editor. 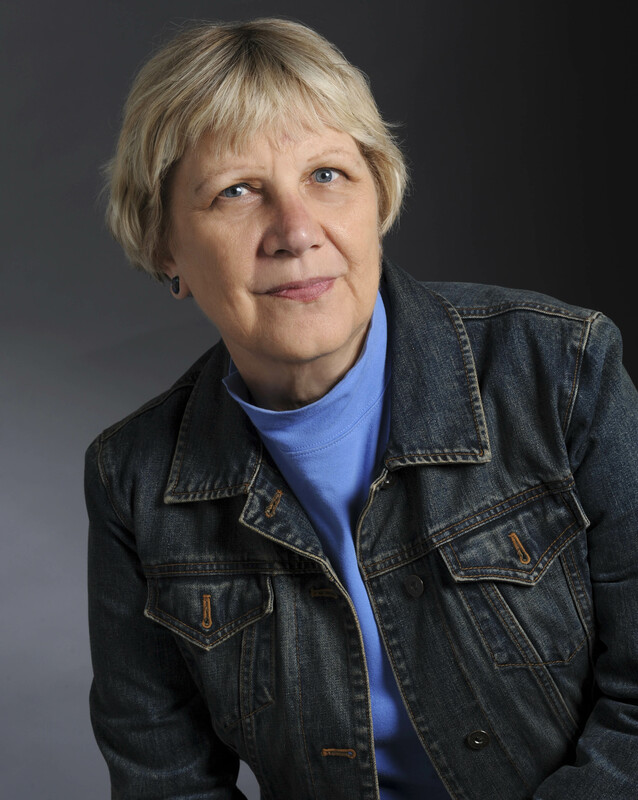 She has written fourteen books including fiction for young adults, social history and biography. Her first book, published in 1983, was Out of the Bakelite Box: The Heyday of Australian Radio, a social and oral history of Australian radio, drawing heavily on original interviews. In the Half Light: Life as a Child in Australia 1900-1970 (1988) consists of reminiscences of people from all walks of life, with emphasis on events and personalities in Australian life seen through a child’s eyes. A Certain Style: Beatrice Davis, A Literary Life (2001) the biography of a pioneering Australian book editor, won the 2002 National Biography Award, as well as the Nita B. Kibble Award for Women Writers; it was shortlisted for the NSW Premier’s Award. An Exacting Heart: The Story of Hephzibah Menuhin (2008), the story of the brilliant pianist and social reformer who lived all her life in the shadow of her violinist brother Yehudi, was the 2009 winner of the Nita B. Kibble Award and was shortlisted for the New South Wales, Queensland and Victoria Premiers’ Awards, the Adelaide Festival Literature Award, the Magarey Medal for Biography and a Walkley Award. Her biography of Australia’s first woman prime minister, The Making of Julia Gillard (2009), was a best-seller updated three times; its sequel, Take Your Best Shot (2012) analysed Gillard’s prime ministership. Forthcoming books include the reissue of A Certain Style (September 2018), a memoir Beyond Words (February 2019) and a biography of pioneer Australian suffragist Vida Goldstein (2020). She has written several entries for the Australian Dictionary of Biography and occasionally works as a book reviewer. She holds a Doctorate of Creative Arts from the University of Technology, Sydney. Since completing horn studies with Anthony Buddle at the Sydney Conservatorium, Graham has participated in music festivals in Germany, France and Japan and undertaken further study in Germany and England. Graham has performed with the Israel Philharmonic Orchestra, Czech National Symphony Orchestra, Sydney Symphony Orchestra, New Zealand Symphony Orchestra, the Australian Romantic and Classical Orchestra, the Brandenburg Orchestra, Orchestra Victoria, and as guest principal with the Queensland Orchestra and the Australian Opera and Ballet Orchestra. Graham also played French Horn and Wagner Tuba for the acclaimed 2004 production of Wagner’s Ring Cycle with the Adelaide Symphony Orchestra. Graham is active as a chamber musician with a number of ensembles and occasionally appears in front of the orchestra as a soloist, nineteen times so far! In the commercial music field, Graham has played in most of the major shows that have come to Sydney and has toured the country with many international artists (José Carreras, Barbra Streisand, Michael Ball, Michael Crawford, Andrea Bocelli, Al Jarreau, Roberta Flack, Marvin Hamlisch, Rob McConnell) as well as with our home grown talent (Tina Arena, Hugh Jackman, Olivia Newton-John, Marina Prior, Anthony Warlow, David Hobson, Human Nature and numerous concerts with the late Tommy Tycho). Graham has also played in a number of television orchestras and can be heard performing in numerous TV jingles and station promos shown in Australia, New Zealand and throughout South East Asia.